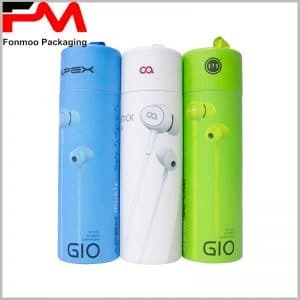 Electronic cigarette is now a new trend healthier than the common cigarette, and such large round cardboard box is an ideal choice for electronic cigarette oil both for protection and promotion. Made by 350g cardboard, the package is reinforced by white EVA with thickness of 1 cm, which gives a superb protection to the e-cigarette oil inside from most shocking or falling. For economizing the cost, here we present you a sample of unicolor printing, but you can also ask for special customization for pattern and word content. You can also demand any size you need, large and short, or small and thin, all according to your product’s situation. Anyway, this is a good choice for packing your e-cigarette oil. 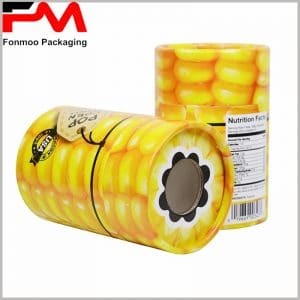 We are professional packaging solution provider and we always offer good quality at best price. 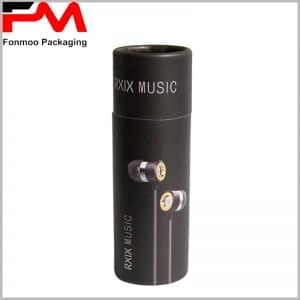 Just get in touch with us and tell us what you need, at a moq of only 500, we can offer you your customized large round cardboard box for electronic cigarette oil and free sampling service.